Concept Windows and Conservatories offer a stunning range of uPVC windows. Energy efficient, highly secure and very attractive. customers would recommend us to others. Concept Windows and Conservatories offer a stunning range of uPVC Windows; Energy Efficient, Highly Secure and Very Attractive. Welcome to Concept Windows and Conservatories. We are your local home improvement specialist. Why not come and visit us in one of our showrooms in Hornchurch, Essex and Edgware, Middlesex. We have an extensive range of premium double glazing products available to our customers. 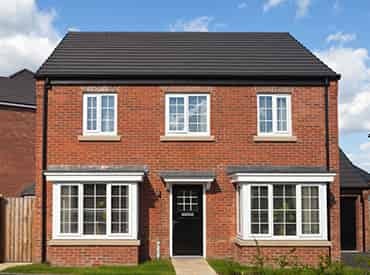 On offer in our uPVC windows catalogue are the classic and ever popular casement windows, the stylish and multifunctional tilt and turn windows and the charming character of sliding sash windows. We can also install bay and bow windows which create a fantastic focal point for any room. 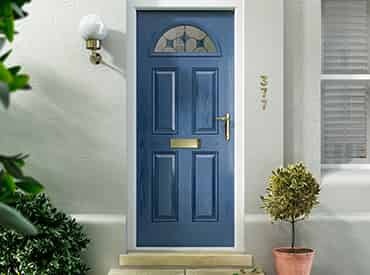 Our selection of doors is just as impressive, ranging from the versatile uPVC doors, beautiful and durable composite doors, to quaint stable doors and elegant French doors. Also available are our modern patio doors and the impressive bi-fold doors. Our bi-fold doors are available in uPVC and aluminium. On top of our windows and doors, we offer a wide range of other services including conservatories, extensions and roofline. We’re also proud to offer intruder alarms and commercial installations in Essex as well as replacement glass units and door panels should you need a repair. If you would like to speak to one of our friendly team, you can book an appointment by calling us on freephone 0800 289299 or by sending an email to our experienced team on info@conceptwindows.co.uk. Alternatively you can go to our book an appointment page, fill out our easy to use form with a preferred time and a member of our team will get back to you shortly to answer your questions. We’re proud to have happy customers time and time again and we welcome feedback. The high standard of our excellent customer service can be seen through our fantastic customer reviews. Rest assured that you will received a top quality service from the initial contact, design, installation and aftercare service. Why not take a look at our testimonials on the bottom of the about page. If you would like to find out more information about the incredible range of premium double glazing products that we offer, then we have brochures available for you to see. Discover more about our products to help you make the right choice to suit your specific requirements. Please browse through our brochures which display the full details of the double glazing products that we have on offer. Concept windows and conservatories have built up a wealth of experience over the last 30 years. We have achieved a respected position in the local area and the double glazing industry by providing top quality throughout our service. From the initial contact our experienced professional team will be able to provide you with all the information that you will need in order to choose the perfect home improvements to enhance your home, no matter what type of property you own. Our expert designers will guide your through the process, incorporating your choice of design style, hardware accessories and colour finishes to create a bespoke design that is tailored to your specific requirements. Once you are happy with your selected double glazing, we will promptly arrange a time suitable for you for the installation. Your double glazing products are precision engineered to meet your exact measurements to facilitate a smooth and efficient installation. Our master installers possess the necessary skills and experience to complete your installation to the highest standards. 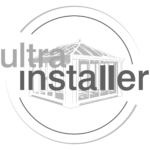 The quality of the work that we carry out together with the high grade products that we install, results in a beautiful improvement to your home that will last for many years to come. 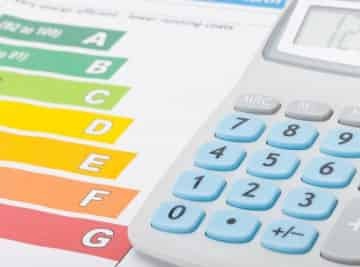 We always adhere to current health and safety standards to ensure all work is completed thoroughly and in a safe way, leaving you with a finished project that will delight long into the future. uPVC windows from Concept Windows and Conservatories provide an abundance of light into your home. The carefully crafted shape and sleek style transform the exterior design, increasing property value and energy efficiency. uPVC windows add a stunning finish to your property. Concept Windows and Conservatories supply and fit an excellent selection of uPVC and composite doors in Middlesex and Essex. Our replacement doors are constructed from the highest quality uPVC to ensure they retain their beautiful finish for many years. 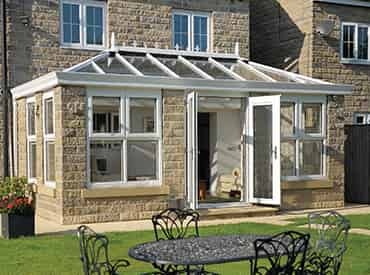 A doubled glazed conservatory can transform the look and shape of your home and expand your living space. 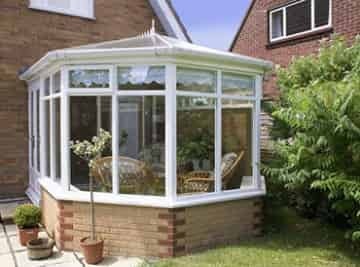 The real beauty of a uPVC conservatory is that it creates a room, which is part home, part garden. An orangery makes an attractive addition to any home. Becoming increasingly popular amongst homeowners, an orangery offers greater protection whilst still letting plenty of natural sunlight in, comparable to a conservatory. 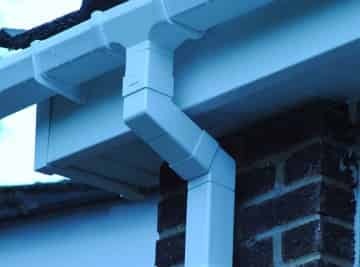 We offer a complete range of quality products either for either a full replacement of your existing roofline area or an over-capping system with a vented system to allow your existing timber to breath. Concept Windows and Conservatories are number one for professionalism, customer service and excellent product range – our Checkatrade score says it all!